Experience the next level of entertainment with the Hisense 32″ INCH LED TV. The TV brings together several cutting edge features like HDMI, USB connectivity ports, and more in its 80mm thin frame. Set within this sleek frame is a big 32inch direct LED backlit LCD panel that renders your favorite games, films, games, still images, and TV shows in Full HD resolution. Integrated dual speakers, enhanced with sound equalizer, produce an immersive sound that complements the high resolution images onscreen. Hisense HE32M2165HTS 32 inch reviews boast about its exceptional quality. Experience the next level of entertainment with the Hisense 32inch LED TV. 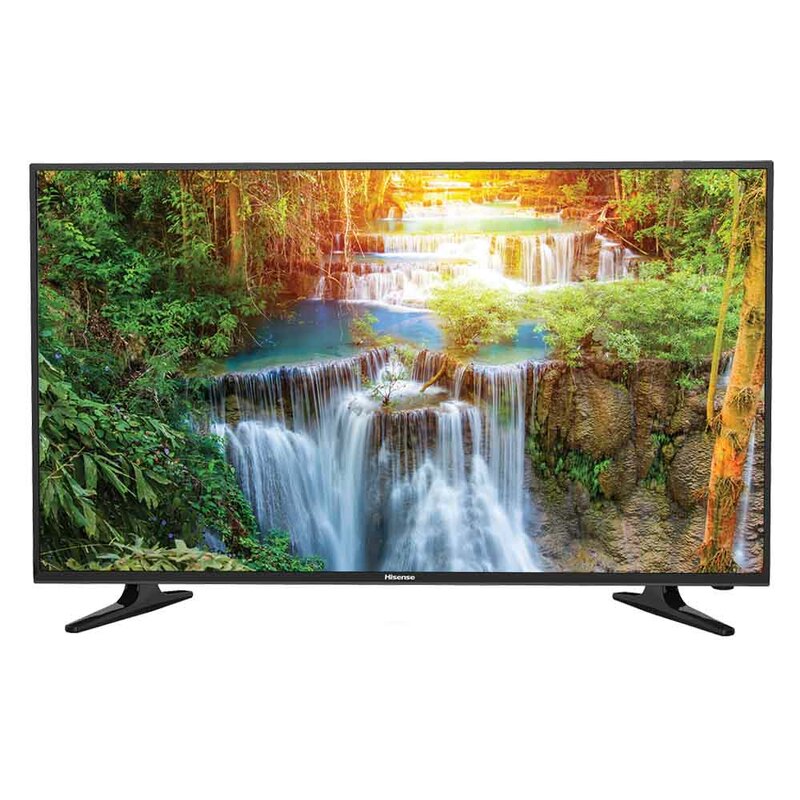 HISENSE HE32N2170WTS – 32″ – Digital Smart – HD LED TV Clear Display The Hisense 32 inch HD LED TV’s makes a perfect addition to modern rooms.